SK8RATS has come a long way sense the very first SK8RATS Video in 2004. 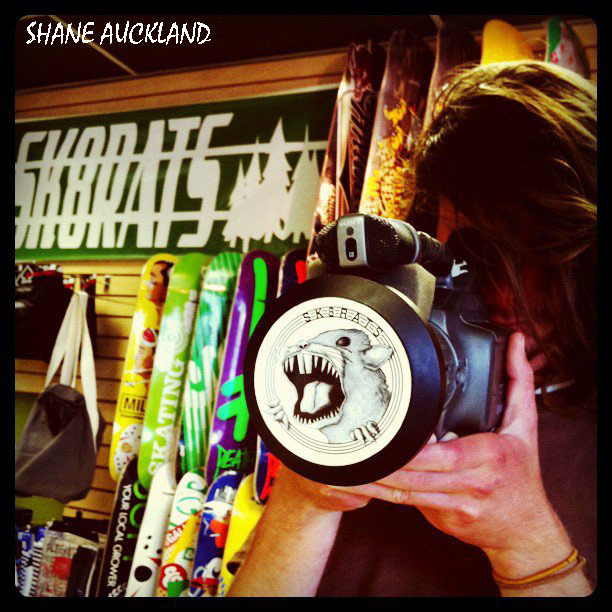 It originally began when Shane Auckland made his first skateboarding video called SK8RATS Volume 1 with his friends from Snohomish, WA. From that first video, until now, life has been crazy. With SK8RATS getting trademark, and now selling clothing, accessories and skateboards, it sure has come a long ways. 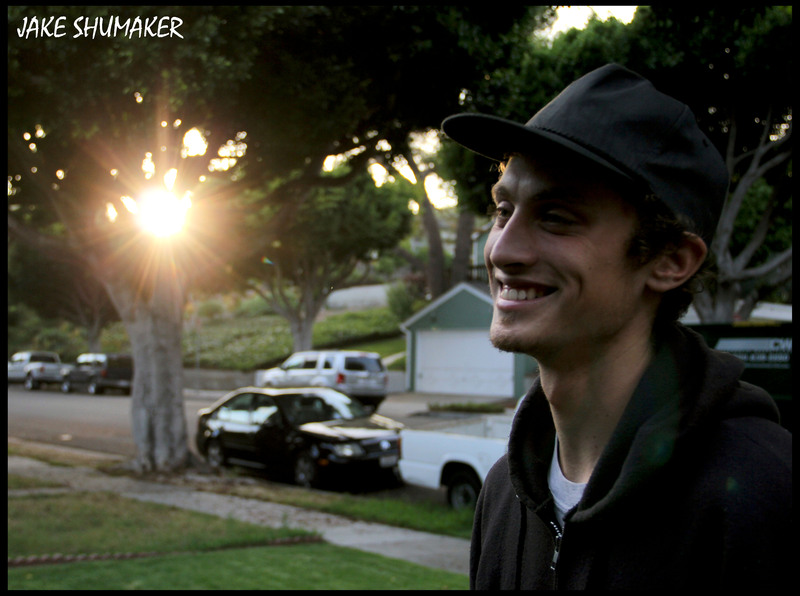 In 2011, Shane teamed up with long time friends Jake Shumaker and Cory Kennedy and took SK8RATS to the next level. The SK8RATS Wildness is in full swing with boards/beanies/shirts and stickers and Best of SK8RATS DVDs! Skateboarding keeps progressing and changing these days and SK8RATS is here to help remind everyone out there that skateboarding is all about having a good time!